Chris Grainger is the Chief Operating Officer for Appleosophy. He manages normal conduct for Appleosophy, reporting to Appleosophy CEO Holden Satterwhite. He also does weekly livestreams on the @appleosophy Instagram account and connects with our growing fanbase.  David oversees the Appleosophy Writers team for the Appleosophy website and the content we create, reporting to Appleosophy CEO Holden Satterwhite.